There's no better way to start your day than by participating in a few positive thinking activities. Now, most of us follow a routine in the morning. We wake up, brush our teeth, eat breakfast, take a bath, etc. However, think of what would happen if you started adding some positive thinking activities to your routine. These few things have the ability to change the way your whole day turns out, and even how you look at the world! Meditation is a great way to start your day. It gives you the peace and quiet you deserve instead of the flurry of clothes, breakfasts and elbows you might usually start the day with. It allows you to have a deeper connection with yourself. It calms you and helps you prepare for the challenges waiting ahead. 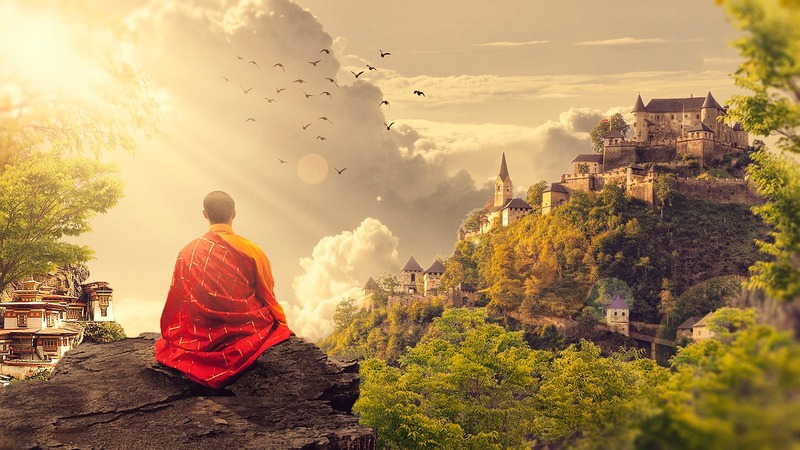 Contrary to what some people might think, meditating is not that difficult. All you have to do is find a comfortable spot, settle in a comfortable position, close your eyes and breathe. Focus on your breathing so you can reach a state where you're no longer thinking about too many things. Do this for even ten minutes and you're good to go. Singing has the power to uplift you. It is an outlet which allows you to voice out your energy into the world. You don't have to be a great singer as long as you choose a song that is positive and that resonates with you. Sing while you're cooking breakfast or while you're in the shower. You might be surprised at how refreshing that will make you feel after! Smiling doesn't take a lot of effort to do, but it's not something that comes naturally to most people either. One important thing to remember is to never fake your smiles. People will find out if you're just forcing it. One thing you could do to give out genuinely likeable smiles is to find and focus on the positive qualities of people you're smiling to. Smiling is an instant mood booster, so don't stop finding reasons to do it often. Positive thinking activities don't have to get in the way of your everyday lives. If you notice, most of these suggested activities won't even interfere with your daily morning routine. In fact, they are created to blend into whatever activities you do in the morning. Of course, these can also be done at any time of the day. The more you do them, the more positive your outlook on life will be.